Big changes are coming to the next season of The Voice, and they're going to make some fans pretty sad. 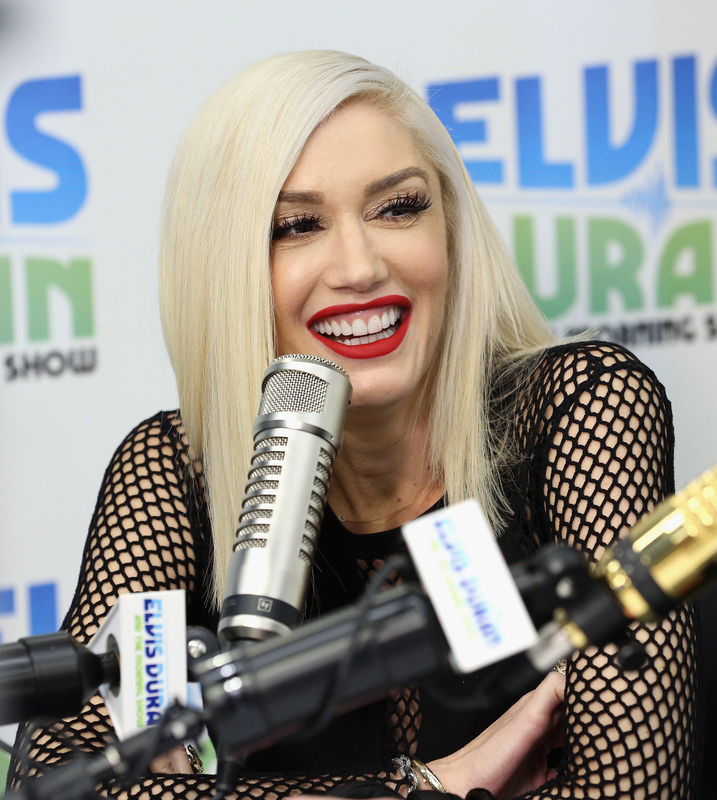 Gwen Stefani has ceded her two-season judgeship on the show to former judge, Christina Aguilera — so unfortunately, Stefani will not be returning as a judge for The Voice Season 10, according to E! Online. Both singers are, of course, quite fabulous, so it's not exactly a sad occasion to see Aguilera take over Stefani's spot — but the iconic No Doubt frontwoman will definitely be missed on the show by fans. While Stefani will not be returning in an official capacity as a judge on the hit show this season, she will be returning to help mentor boyfriend Blake Shelton's team — and there's always the chance that she could return for the show's fall season. Even if she doesn't, though, it's exciting that she'll be returning to advise Shelton's singers, considering both their real-life romance and their fun rapport on the series. The couple have made waves recently for their appearances at both the Vanity Fair Oscars Party and at the wedding of former Team Blake Voice contestant RaeLynn — and they're reportedly teaming up to write a country song together, too. It wouldn't be their first musical collaboration, in a sense; recently, Stefani admitted on Jimmy Kimmel Live that her new hit single "Make Me Like You" is, in fact, about her new beau. For his part, Shelton seems excited that his girlfriend will be appearing on the show as his team's mentor, telling People recently, "We know we collaborate well together as coaches, so of course I would have her as my mentor, and she's so smart and talented!" Aww. That said, Shelton should be prepared for some competition for his girlfriend's favor, as fellow judge Aguilera also has her sights set on Stefani's allegiance. Aguilera told People that she and Stefani have been in cahoots to break The Voice's "girl curse" ever since Stefani took over her seat back in 2014. Said the "Beautiful" singer about the show's male judges, "I'm going to get her to take my side against all you guys." Sounds like Stefani's return to The Voice will be quite a suitably dramatic one! Yet Season 10 is already shaping up to be quite the season, with or without the singer as a judge.